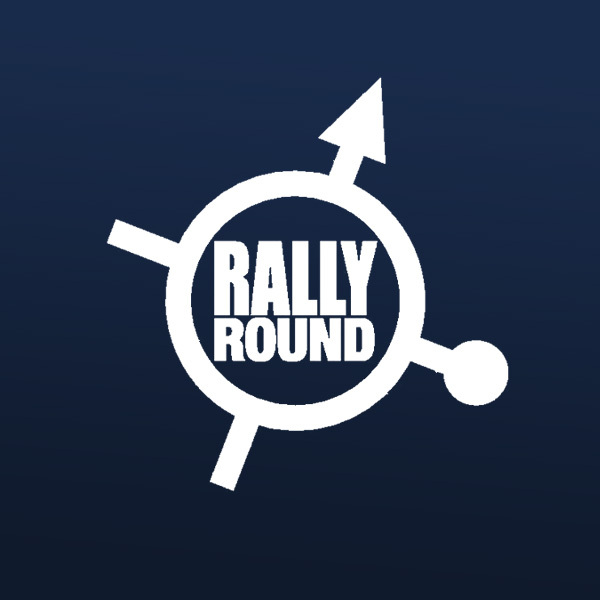 Organiser of vintage and classic rallies worldwide, Rally Round combines spectacular routes and wonderful adventures with a more relaxed schedule, great social scene, with some competition for novices and experts alike. 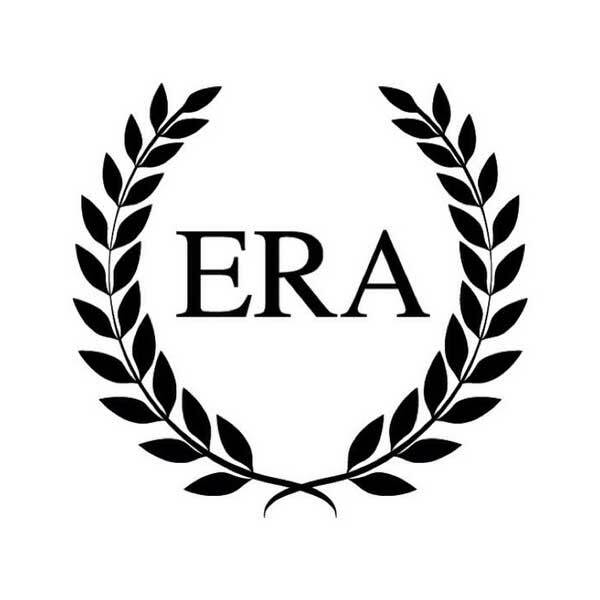 The ERA, founded by Philip Young, is the original classic rally organisation responsible for endurance events such as the Peking to Paris Motor Challenge, Flying Scotsman, Trans-America Challenge, and the Classic Safari. HERO’s mission is to provide a one stop shop platform for historic motoring that is friendly, professional and delivers real value. 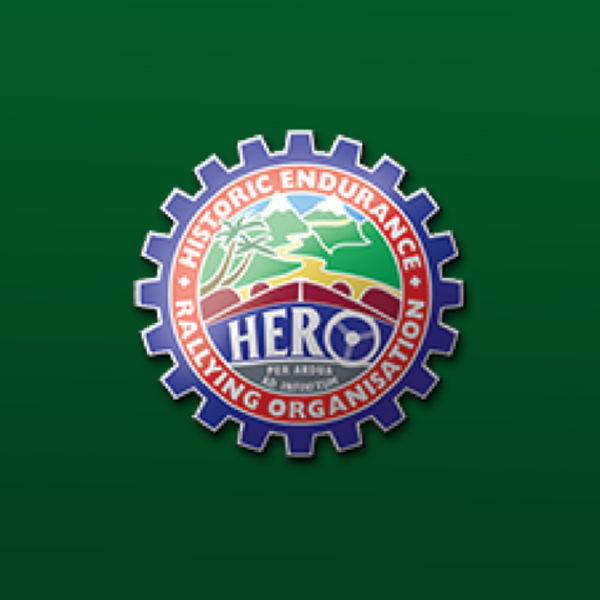 From Summer Trial to Le Jog, HERO have something for every ability and experience level in historic regularity rallying. 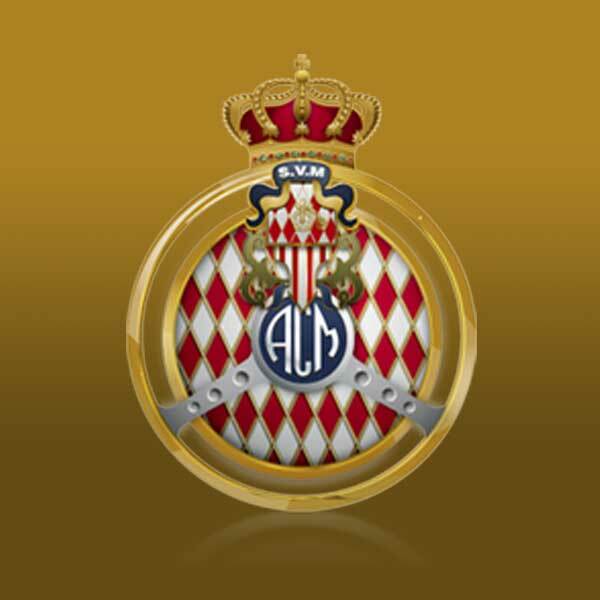 Automobile Club de Monaco serves as the governing body for motorsport within Monaco, and organises the prestigious Monaco Grand Prix, Monte Carlo Rally, Historic Grand Prix of Monaco, and Monte Carlo Historique. 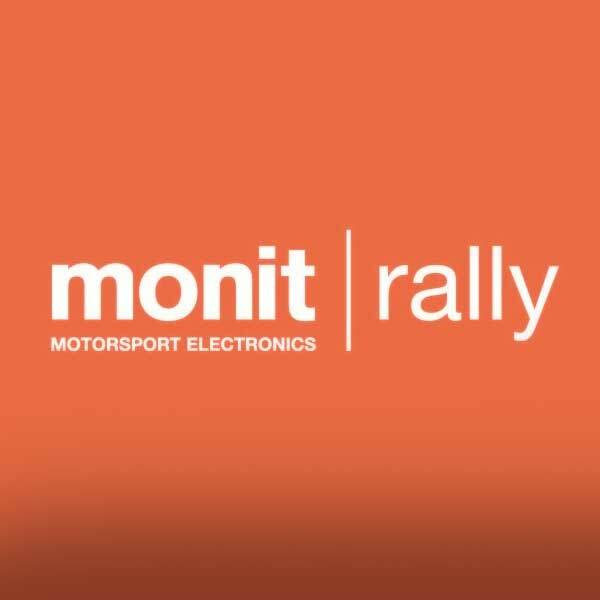 Monit produces high-quality rally computers for clubman and professional rally teams. 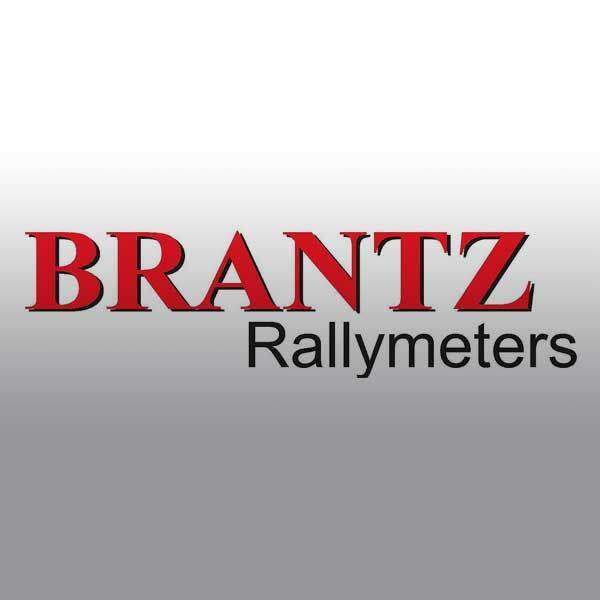 Designed using the latest technology with a fantastic track record, they are the perfect addition to any modern, classic or historic vehicle. 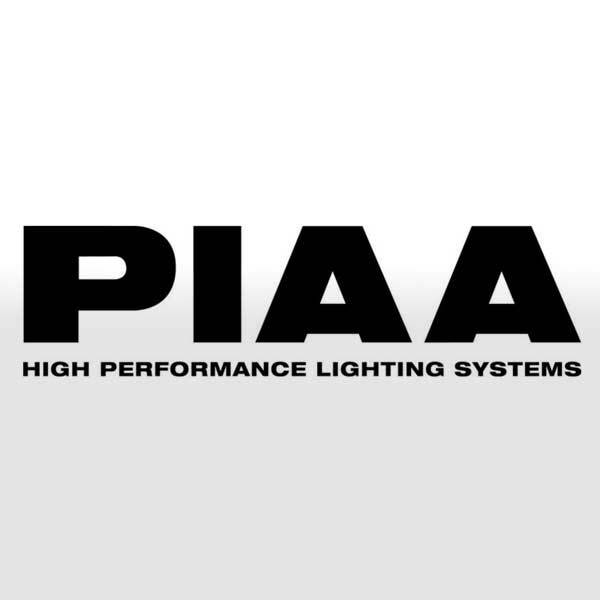 The global leader in the design and manufacture of high performance lamp systems and accessories for all motoring and motorsport applications, PIAA is the preferred choice for the world’s rally drivers and teams. 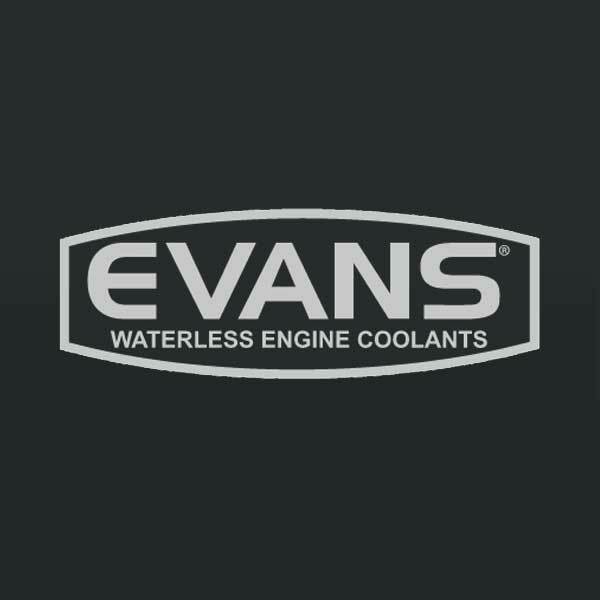 A unique range of non-toxic waterless coolants, Evans coolants are proven to overcome the problems and limitations associated with water-based coolants. Situated in a discreet, rural location in Oxfordshire. 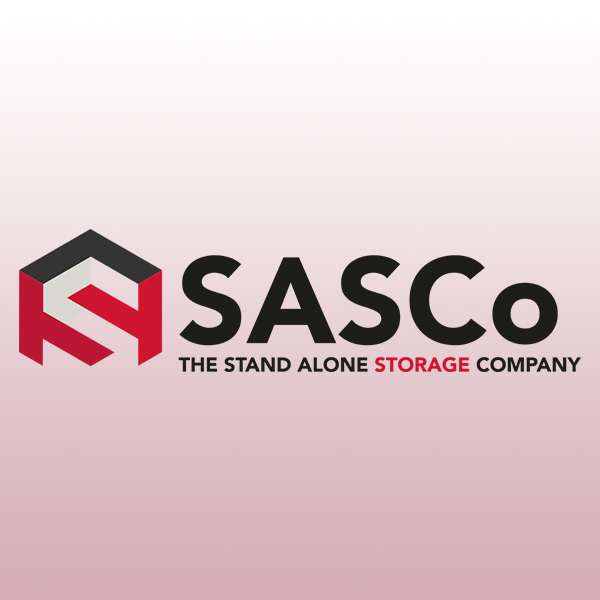 Vehicle storage for both long and short term stays for all sizes of vehicles. 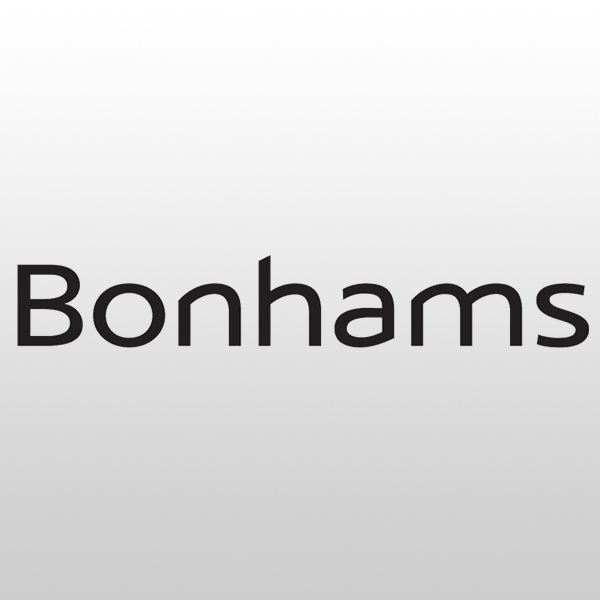 Bonhams is a privately owned international auction house. Founded in 1793, it is one of the world’s largest and most renowned auctioneers of fine art and antiques, motor cars and jewellery. 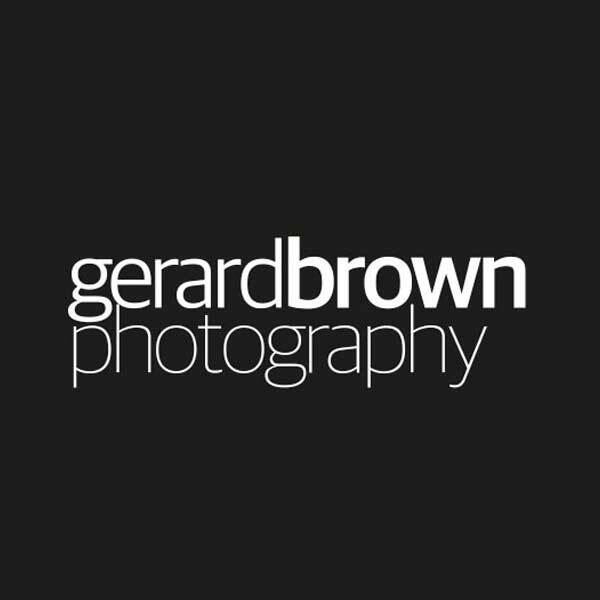 Gerard is a vastly experienced photographer, respected as much for his ability to snap the action as his knack of capturing the essence of an event. 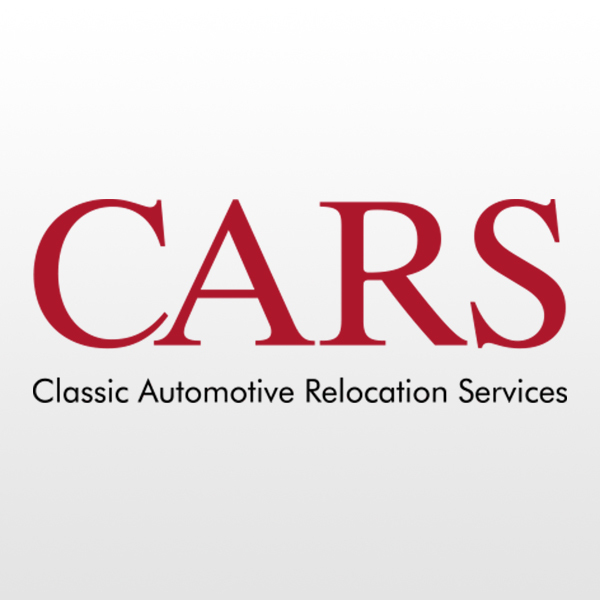 CARS are Specialists in International Car Shipping and Worldwide Car Transportation USA, Japan, UK and Europe.